When I was first introduced to Yamagata cuisine, I was amazed and pleasantly surprised at the uniqueness and variety. For starters they use a lot of ingredients that can be found in the mountains and for protein, they rely on meat rather than fish. They are also famous for cherries and other fruits such as pears and grapes and believe me, they are some of the best in the country! 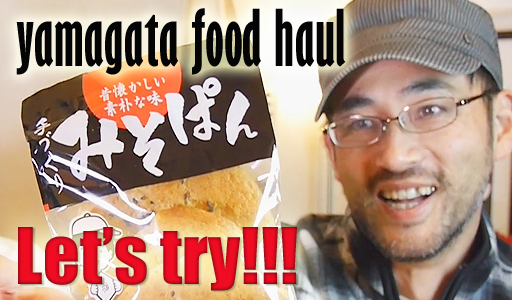 So one day we thought, why not do a video on Yamagata food? I was sure that most people outside Japan were unfamiliar with it and although we weren't sure how popular they were going to be, we went ahead with it anyway. 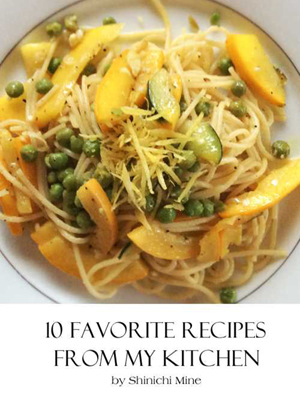 It turned out to be more popular than we had thought and we were glad that many people found it to be interesting. So if haven't watched it yet, please do and let me know what you thought. Miso bread, devil's tongue and natto soup anyone? CLICK HERE for the YAMAGATA VIDEO.